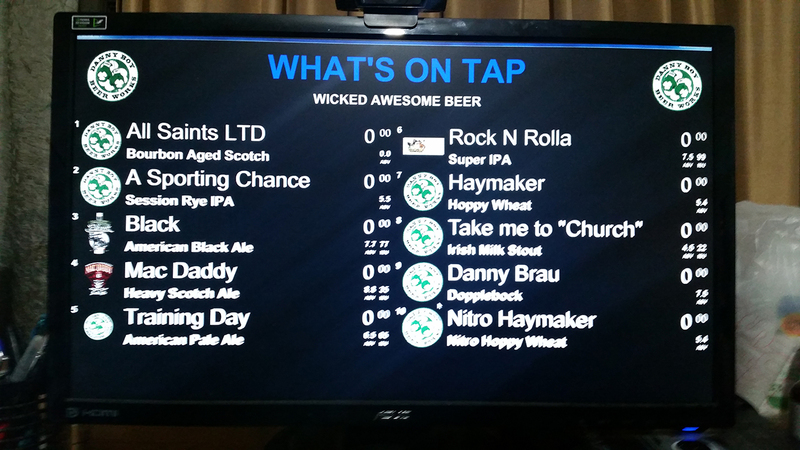 Developed a version of Digital Tap List that would be compatible with Smart TV systems that supported Unity3D applications. The Digital Tap List system is normally installed by a Axis Bar Systems personnel and requires the use of a Raspberry Pi to connect to a working TV. The application would provide an easier way for customers, who are subscribers to the Axis Bar Systems Digital Tap list, to setup the system on their own which would lessen the need for a professional setup.